We announce a call for nominations for the SysAdmin Blog Awards, which will recognize the brightest and most tech-savvy blogs for their contributions to the IT community. Winners will be determined by judges from SysAdmin Magazine’s editorial team. The deadline for submissions is 20 February 2017. The shortlist for the SysAdmin Blog Awards will be announced on 1 March 2017 in the Netwrix Blog and in the March issue of SysAdmin Magazine. 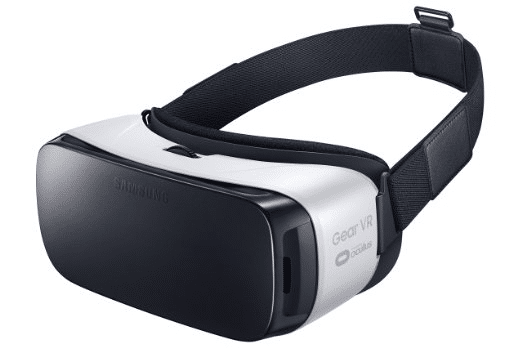 Six winners, announced on 14 March 2017, will receive prizes from Netwrix and SysAdmin Magazine – Samsung Gear VR virtual reality headsets.